You don&apos;t need a beach and sun to get away and enjoy a vacation! 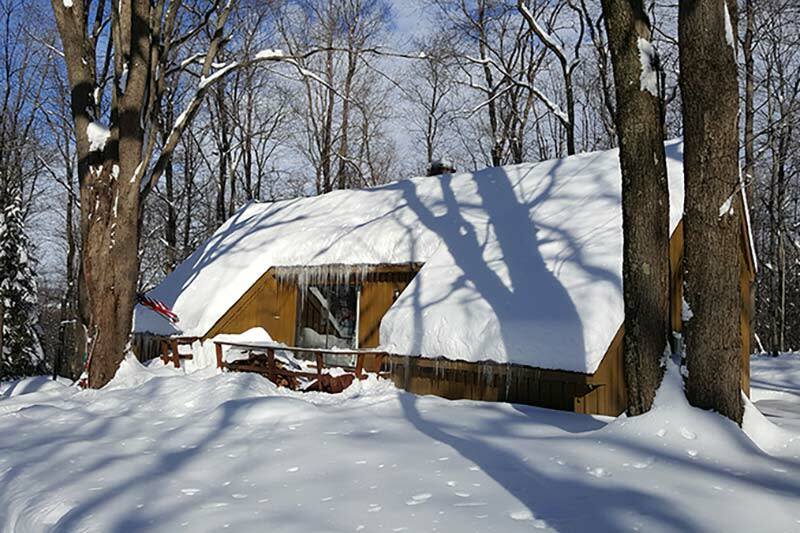 There are many vacation homes to rent for a few days in the Laurel Highlands, even during the blustery winter months. There are small cottages perfect for you and your loved one, a cozy cabin fit for a family weekend trip and cottages big enough for a family reunion! Redwood at Fern Mountain is a spacious, newly-renovated cabin that sleeps 18 people comfortably, which is perfect for a vacation for the whole family. 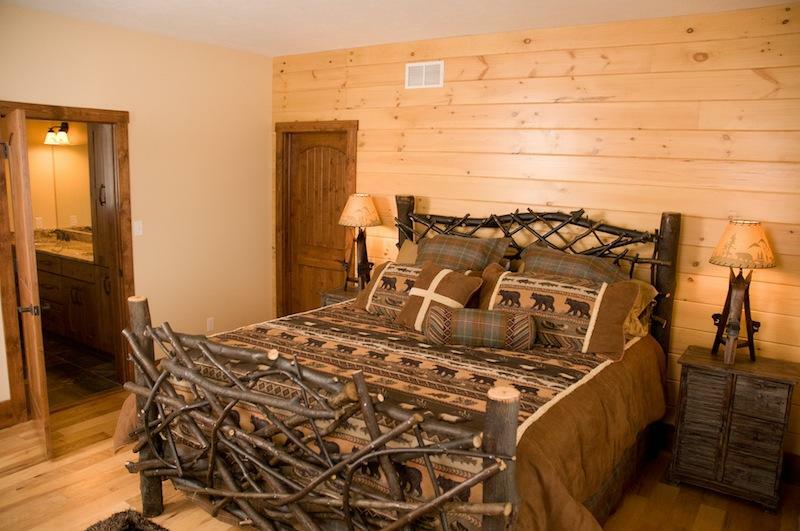 The cabin&apos;s western-themed recreation room features a pool table, card table and spacious TV area. Claycomb Chalets is an awesome place to get away and relax with your family, and your pets too! The cabin will sleep nine comfortably, with a master bedroom, two lofts and a sleeper sofa. 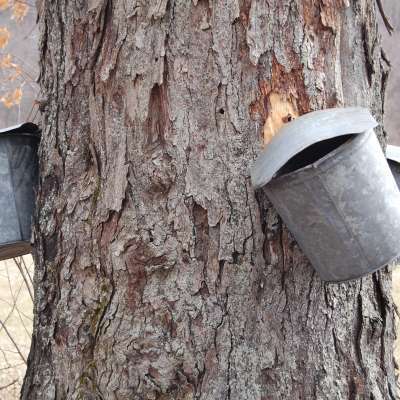 Inne at Watson&apos;s Choice is a country bed and breakfast in the scenic woodlands of the Laurel Highlands. 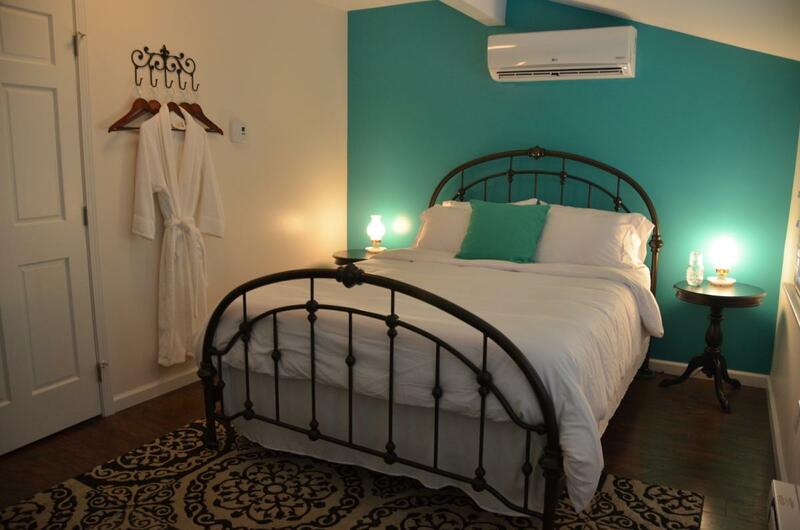 There are also two rustic Cottages at Watson&apos;s Choice that are available for two-night stays! The Good Ol&apos; Days House is a blast from the past! 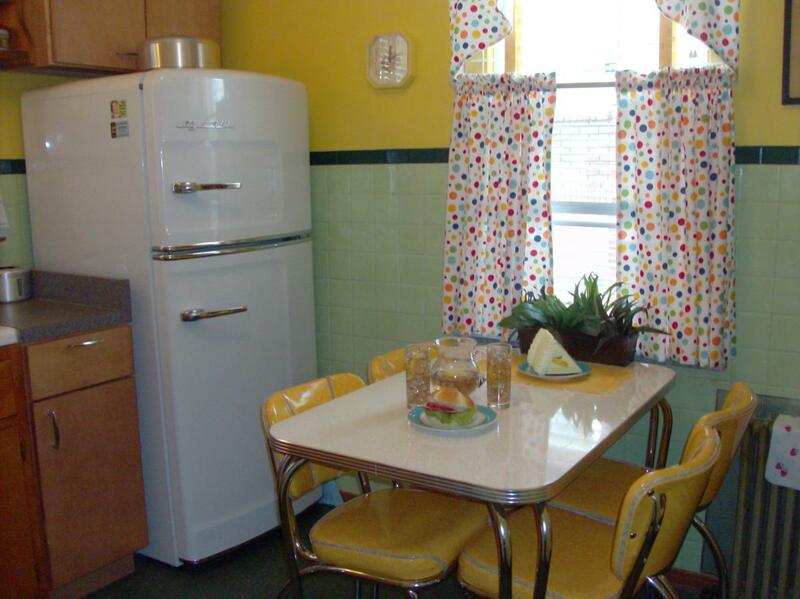 The nostalgic guest house is perfectly crafted to look like you&apos;re living in the 50s, 60s and 70s. There are retro treasures in every nook and cranny. 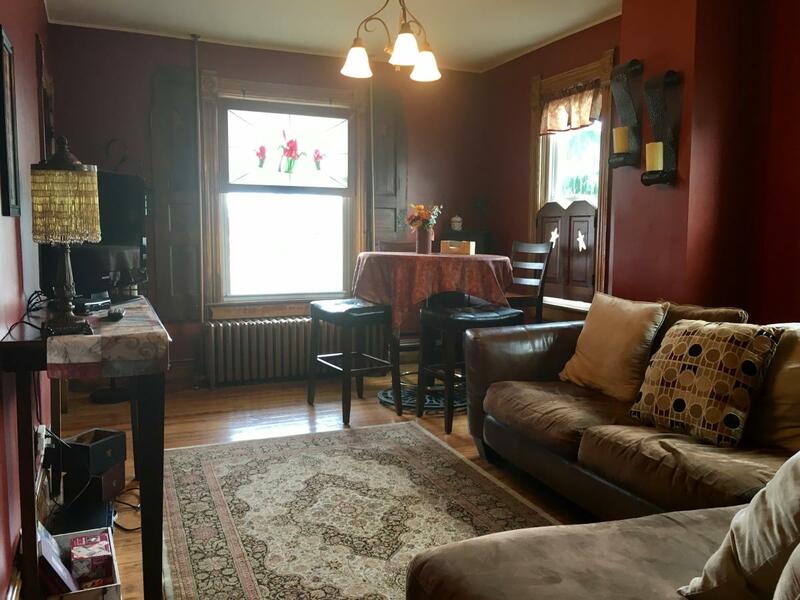 Not only can you stay at the house, but you can also rent it out for parties! 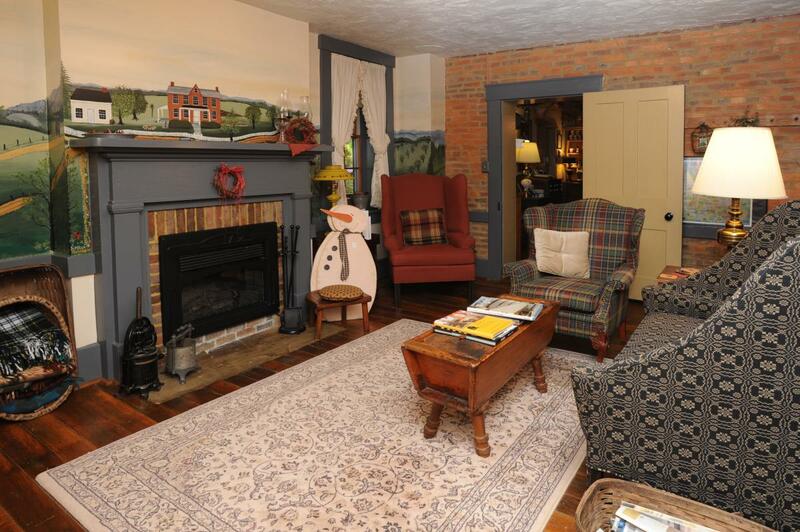 The Smith House Inn is a restored historic guest house close to the Great Allegheny Passage. There are four suites, each unique in its own way. Overnight stays include complimentary breakfast. The Copper Kettle Guest House was built in the late 1870s and has been renovated, but still showcases its historic features. The four-bedroom rental is equipped with a kitchen, patio, grill, fire pit and separate honeymoon suite. Plus, it&apos;s next door to a pizzeria/bakery! 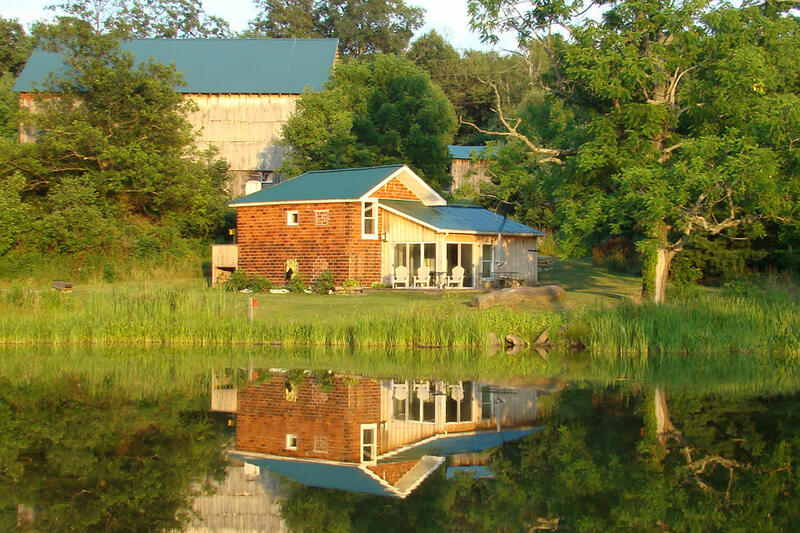 A Cottage at Campbell Farm is a private, picturesque house on farmland, between a pond and forest. 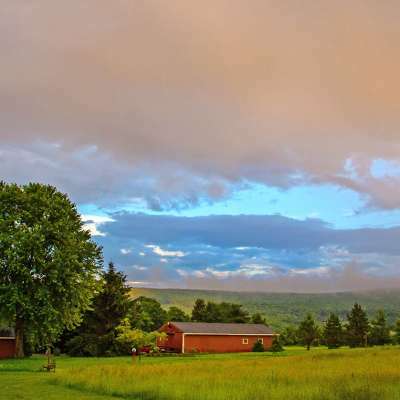 This rental is perfect for a peaceful retreat and is near Fallingwater, Ohiopyle and the Great Allegheny Passage. 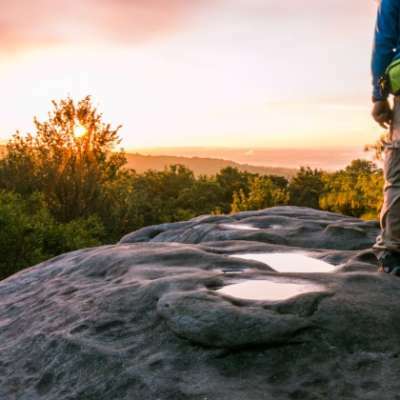 You are bound to make amazing memories at one of Laurel Highlands&apos; vacation rentals. 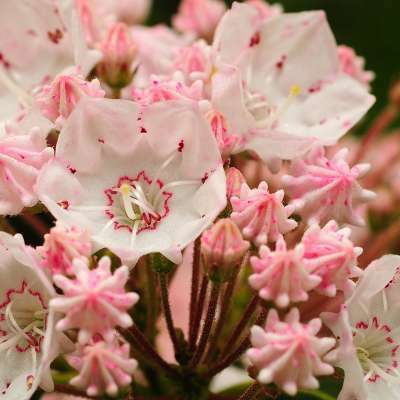 Be sure to take plenty of photos, and use #LaurelHighlands when posting them to Instagram, Facebook and Twitter!